It has already exceeded the total lifetime sales of the original Red Dead Redemption. The game isn’t even two weeks old yet, but it seems like it’s already sold more than most games ever manage. 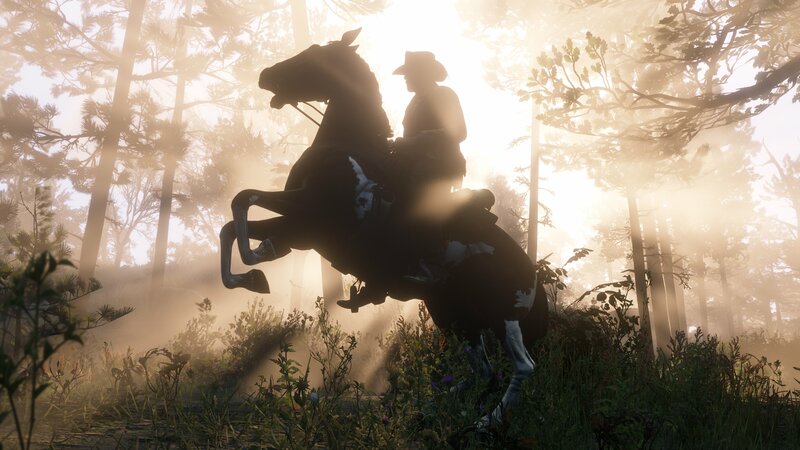 Take Two Interactive, the parent company of Rockstar, announced in a note to investors today that Red Dead Redemption 2 shipments have reached 17 million units worldwide as of today. These numbers include physical shipments and digital sales alike, and are across the PS4 and Xbox One. The incredible thing about this performance is that by hitting this number, Rockstar notes that Red Dead Redemption 2 has sold more in its first eight days than Red Dead Redemption, the original game, sold in eight years. That just goes to show you how much Rockstar’s brand, and Red Dead’s by association, has risen in those intervening eight years. Of course, the game is already a major success by any measure, but now to see just how much it sells like Grand Theft Auto 5, which, with almost 100 million copies sold, is the highest selling game of all time. Take Two Interactive doesn’t think the game will sell anywhere close to as much—but the start the game has gotten off to seems to suggest otherwise.